The Metropolitan Manila Development Authority (MMDA) started the implementation of their “no-towing policy” last Friday, August 31, 2018. Under this policy, the agency will no longer tow illegally parked vehicles but will instead impose a P500 fine on the spot. According to MMDA General Manager Jojo Garcia, this is to avoid allegations of abuse and extortion, as well as to ease Metro Manila traffic. Vehicles that are illegally parked from 6 a.m. to 9 p.m., either on the alternate routes or the major thoroughfares of the metro, will be issued a ticket with a corresponding P500 fine. However, towing will still be observed on inner and municipal roads. Towing of Illegally parked vehicles on such locations will be executed by the local government or in coordination with the MMDA if ever they need assistance. Under such policy, the “five-minute” rule will be considered waived. No more grace period will be given to the drivers to move their illegally parked vehicles. Instead, a traffic violation ticket will be issued automatically. The P500-fine is a combination of three different charges and their corresponding fines. Namely: illegal parking (P200), obstruction (P150), and disregarding traffic signs (P150). Such apprehensions will be automatic. In the case of unattended, illegally parked cars, violation tickets will be left on the windshield. Higher fines to be imposed? 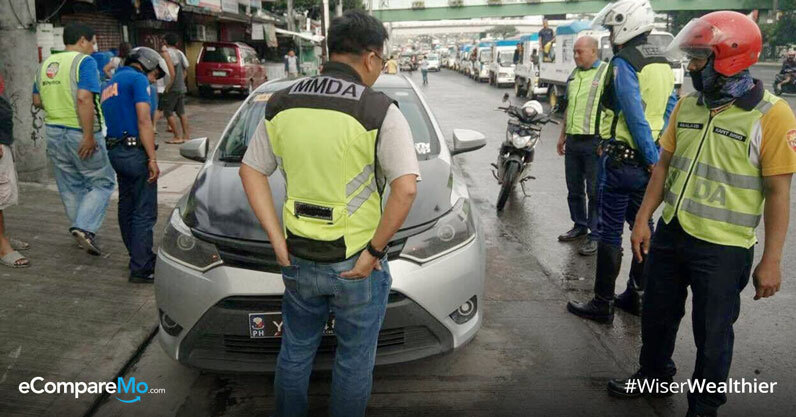 Meanwhile, during a meeting last week, the Metro Manila Council (MMC) agreed to the increase the fines imposed for the illegal parking violation along the 17 Mabuhay Lanes listed by the MMDA. 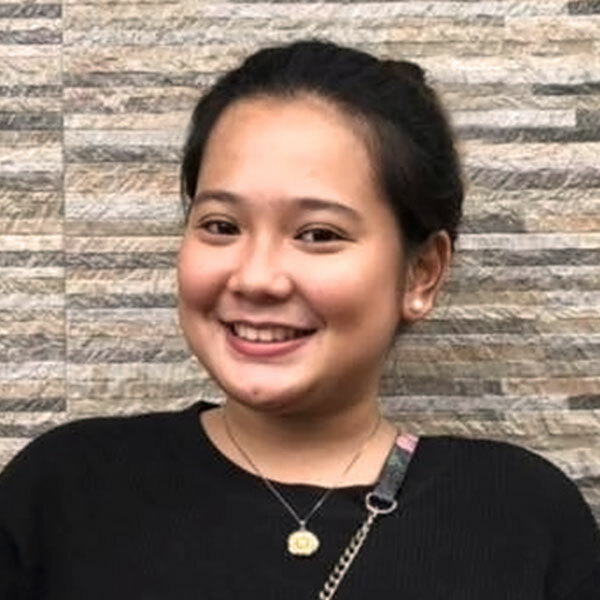 These include express routes connecting to Edsa and roads heading to the commercial districts and shopping hubs around the metropolis. Take note, however, that the imposition of such higher fines is still under study and have yet to be imposed. MMDA officials and the Special Traffic Committee of the MMC have yet to meet in order to finalize the charges that will be carried out.